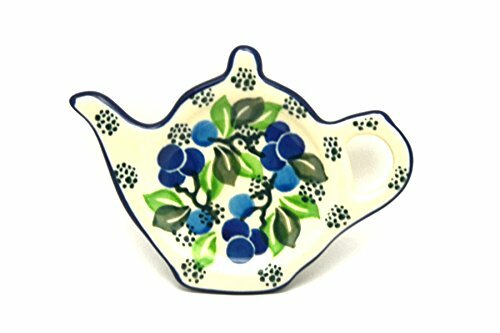 Just precious all by itself on your counter or side table but splendid as a teabag holder when inviting friends over for a cup of tea! 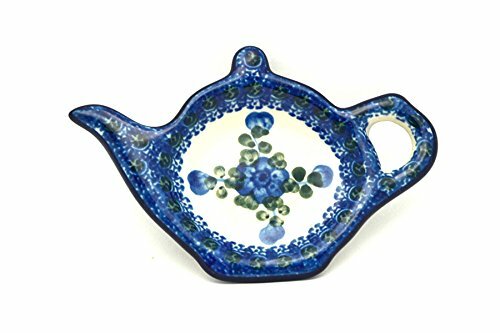 (Double duties as a spoon rest for that cup of coffee) Measures 2 1/2" x 2" Mix and match all of our beautiful patterns and shapes to create your own uniquely designed old world polish table. 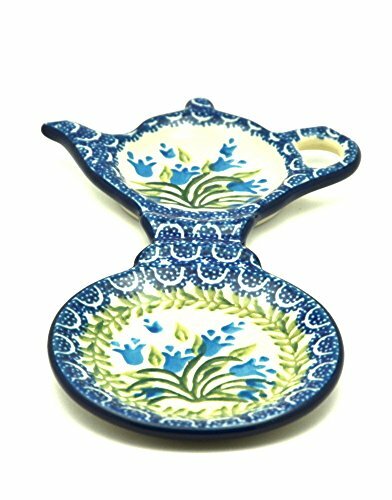 Each pottery piece has been lovingly hand painted and imported from the world famous Ceramika Artystyczna polish stoneware factory in Boleslawiec, Poland! 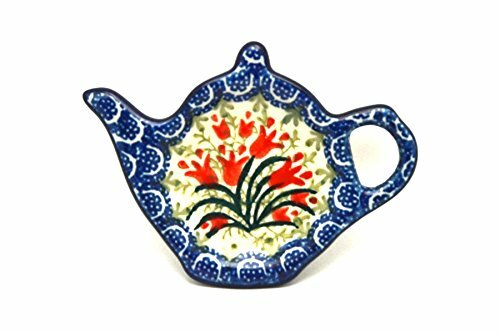 Hand stamped/painted in springtime floral melodies and/or striking geometric patterns that will bring a smile to your face, even on the rainiest of days! 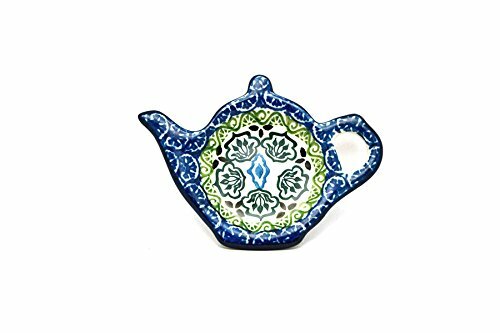 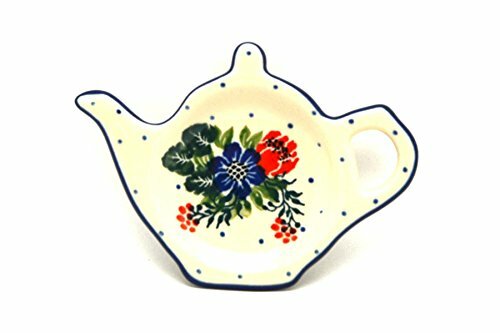 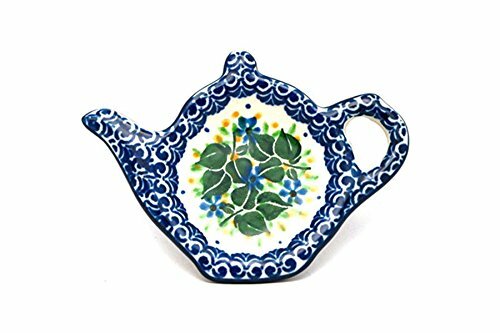 One of the joys of polish pottery is that there are thousands of unique hand painted patterns and shapes to mix and match throughout your home! 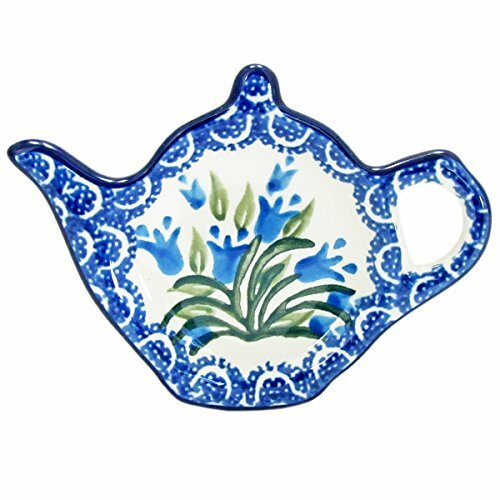 We guarantee your satisfaction, no questions asked. 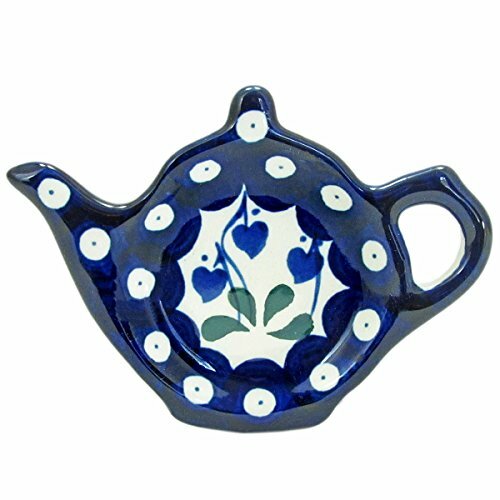 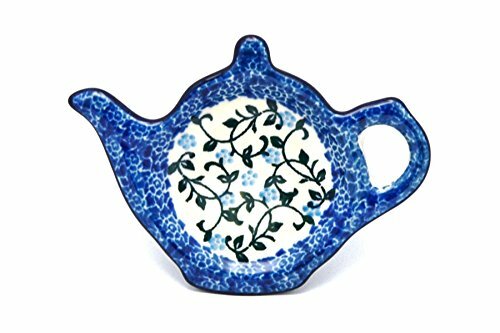 Copyright © Wholesalion.com 2019 - The Best Prices On Polish Pottery Tea Bag Holder Online.